They were not exactly contemporary – but two architects delivered, within the space of less than a decade, two world architectural jewels that made history for the last seven decades. 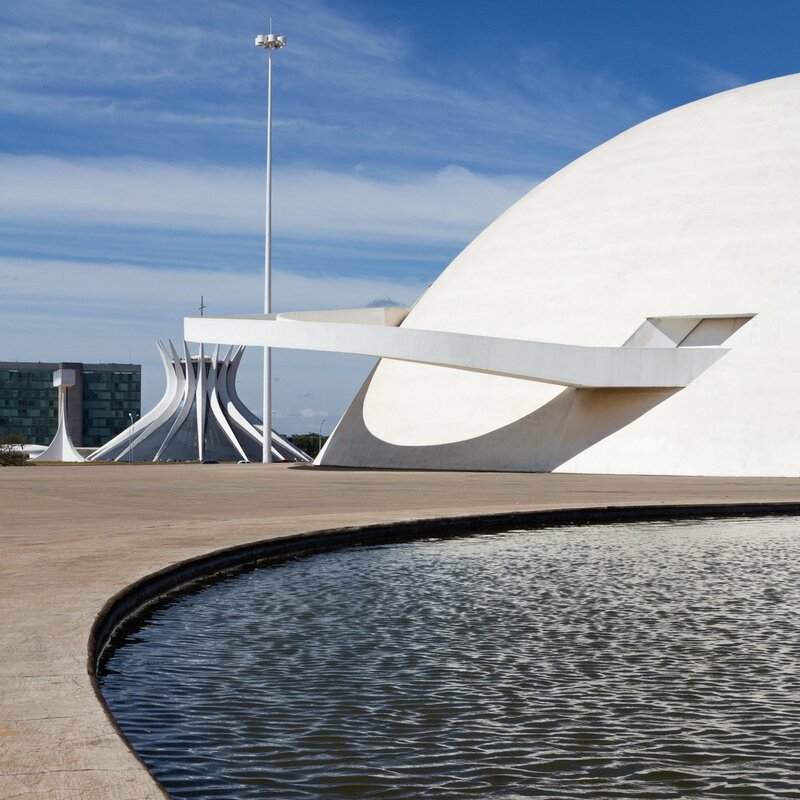 The French-Swiss Le Corbusier and the Brazilian Oscar Niemeyer have a point of intersection in their careers that make them unique. They both designed, each in their own way, an entire city from a drawing table. 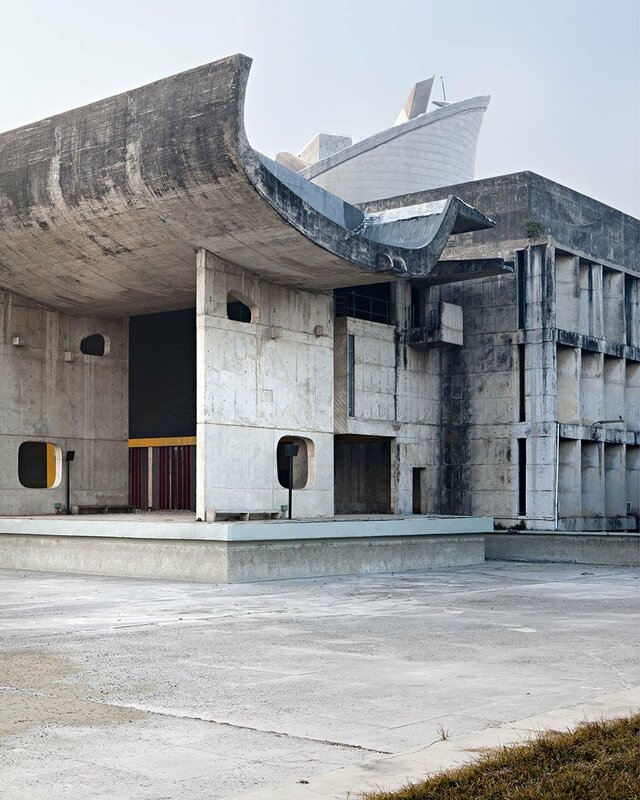 Corbusier bequeathed to humanity, in 1951, the Indian Chandigarh, and Niemeyer, raised, alongside Lúcio Costa, the capital of Brazil, Brasília, in 1960. The 20th century modernism and post war optimism provided fertile grounds for iconic projects where architecture and urban planning became involved with political agendas and visions. Facing the independence of India from the United Kingdom in 1947, and with the migration of the Punjab State to Pakistan, Prime Minister Jawaharal Nehru has dreamed of seeing a new capital that presented a modern and progressed image, to leave the colonial past behind. 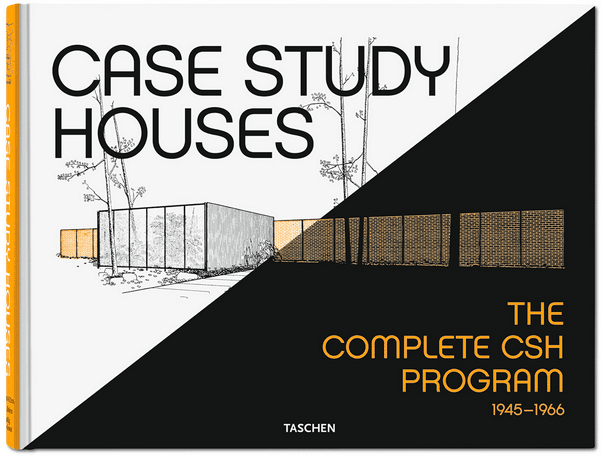 Le Corbusier assumed the project after the departure of the American Albert Mayer (1897-1981). As if it was a body, with brains, heart, lungs, intellect, circulation and viscera, Le Corbusier divided the city into 46 squares of 800 m2 per 1200 m2, designed wide avenues and filled the place with a lot of green. One curiosity: there are 47 lots, but in fact, the real number is 46, because the “13”, considered not auspicious, was omitted. The Central Plaza in sector 17 is a pedestrian’s paradise, as no cars are permitted. 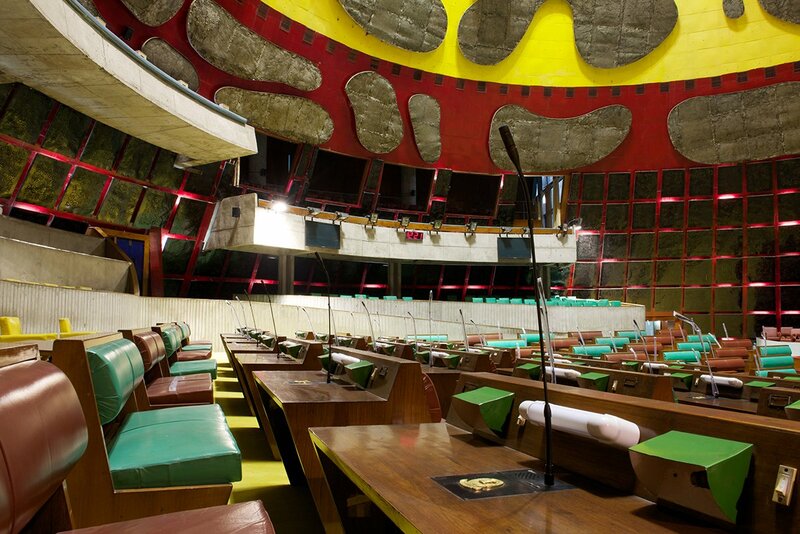 For the visitors, it is a must to see the Capitol Complex, that includes the magnificent High Court, the Secretariat, the Legislative Assembly and the Open Hand Monument, a message from Le Corbusier, that the city is “open to receive”. 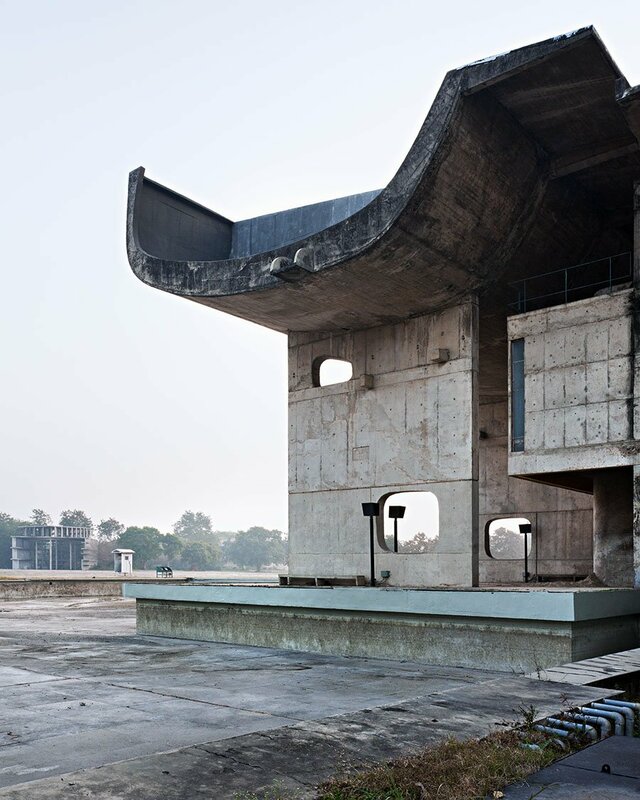 For French photographer Manuel Bougot, discovering and exploring Chandigarh is the project of his lifetime that he baptized as Le Corbusier in India (that includes other city called Ahmedabad, still to be accomplished) . “At Chandigarh, every function of the city has been conceived to work together, on the contrary of an historical city where each generation build a new level. The organisation of housing and circulation separated by green parks and large avenues surrounded by beautiful trees make the city peaceful and easy to live”, he says. 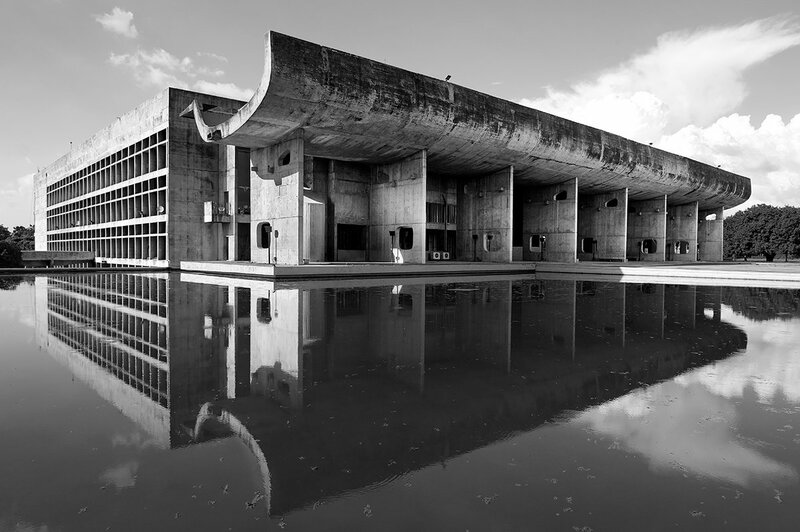 Bougot’s photographic project on Chandigarh goes back to the 80’s, when he was taking pictures of the Maisons Jaoul by Le Corbusier for a friend, who was studying architecture. 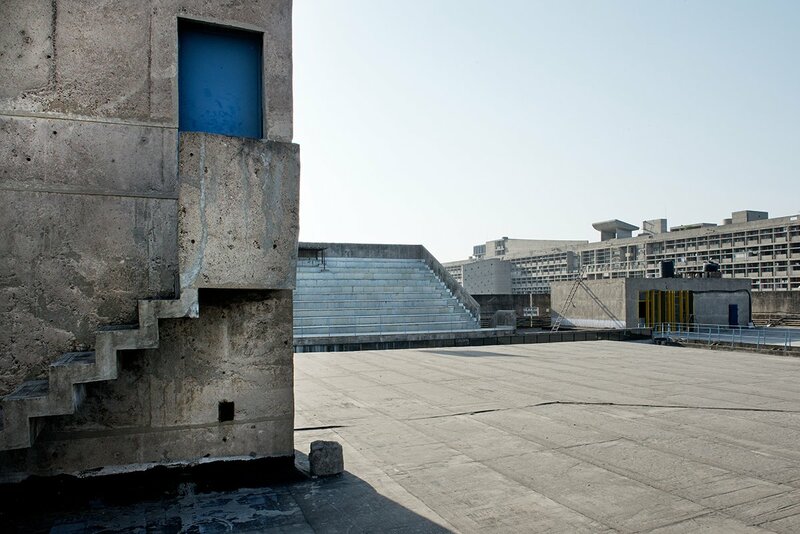 “She told me about this marvelous and inaccessible city, the one and only opportunity that Le Corbusier had to realize his complete theories on a whole city. It was just enough to stimulate my imagination and start to plan the project”. The city was far away from Paris and on the border with Pakistan, facing conflict with the Sikh community. The project was on hold for a while. 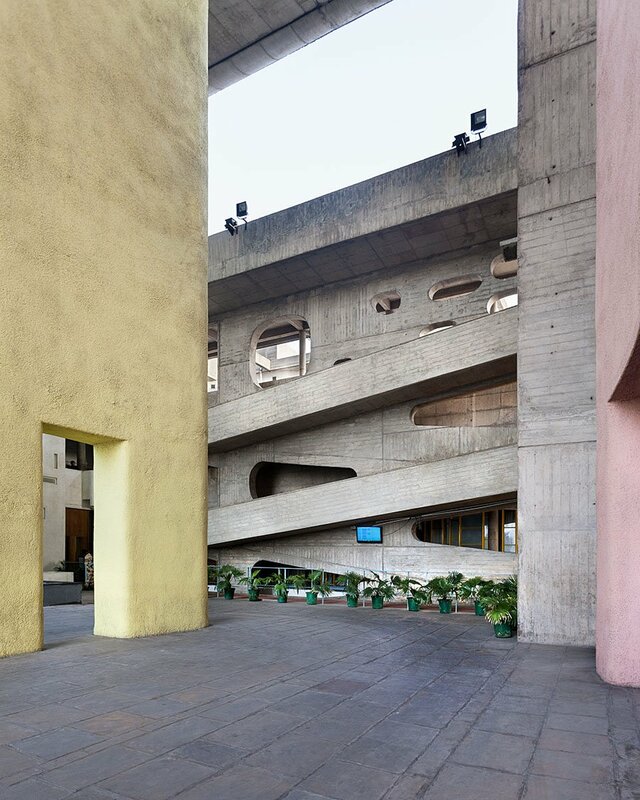 But in 2006, the photographer listened to the Indian architect Balkrishna Doshi, who worked with Le Corbusier on the Indian projects of Ahmedabad and Chandigarh and he resuscitated his dream. He embarked to Chandigarh and started photographing the city and the people. “It is not only about architecture. I am working on the encounter between Indian and European culture”, says Bougot, who is also involved in preserving the Architectural Site of Roquebrune-Cap-Martin on the French Riviera where the personal Cabanon of Le Corbusier is located and the Villa E1027 by Irish Eileen Gray (1878-1976). Projecting a whole city was not an exclusive task for Le Corbusier. Another friend, in Latin America, was also about to make history. In order to have a more centralized power in Brazil in the late 50’s, President Juscelino Kubitscheck (1902-1976) rushed to launch a contest in order to choose the professional that would envision the whole city. Born in Minas Gerais, he intended to channel Belo Horizonte, the first Brazilian planned city. The french-carioca Lucio Costa (born in Touln and then settled in Rio) won the bid. 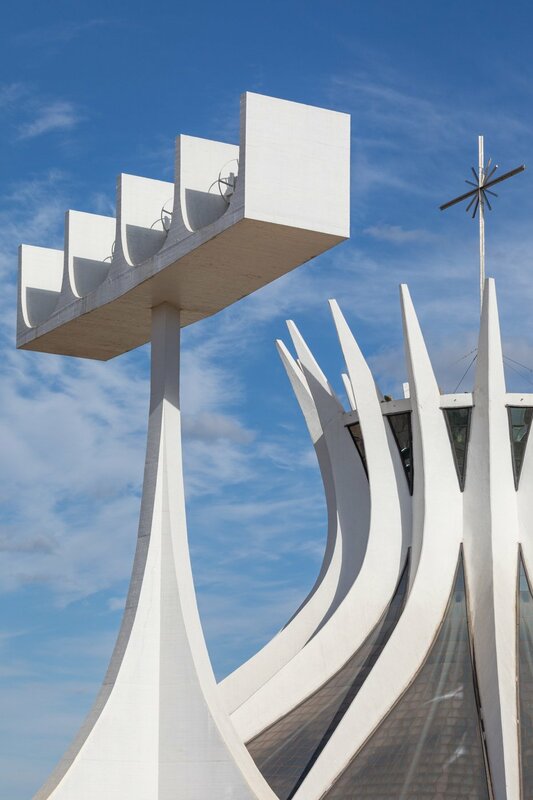 Brasília started as a simple cross and he declared, at the time, that the construction of the Plano Piloto (Pilot Plan) was “a deliberate act of possession, a gesture of conquering”. 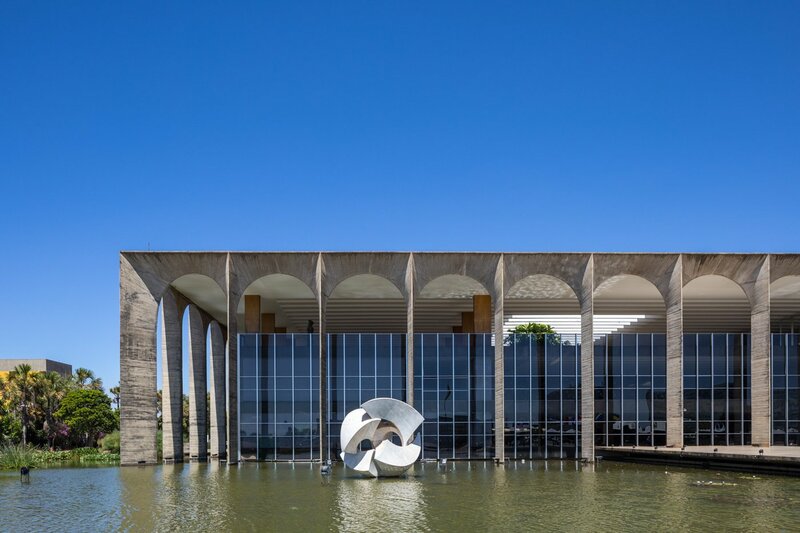 Oscar Niemeyer arrives in this exact moment, as he was a government employee working for Novacap, the company that was created to build the new capital. 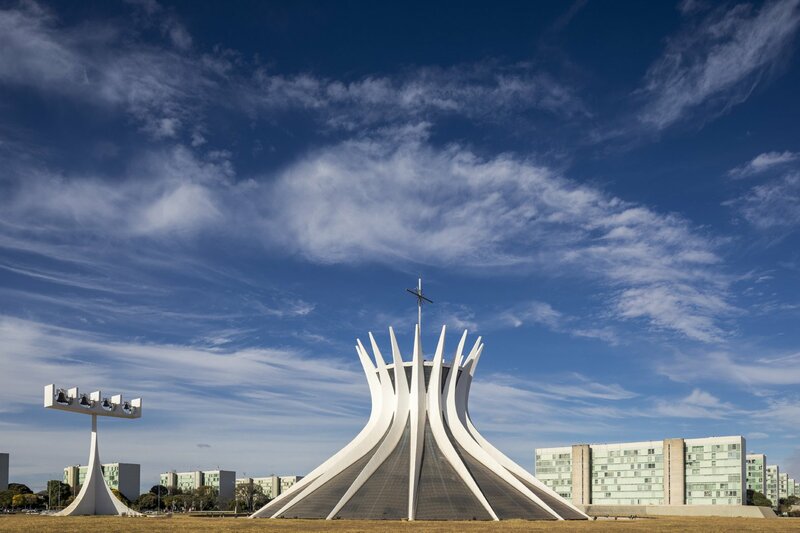 His vision of how the political power and citizens should coexist is also brutalist, filed with curves and concrete, in the middle of nowhere, surrounded by red earth/dust and high temperatures (the magnificent Cerrado). 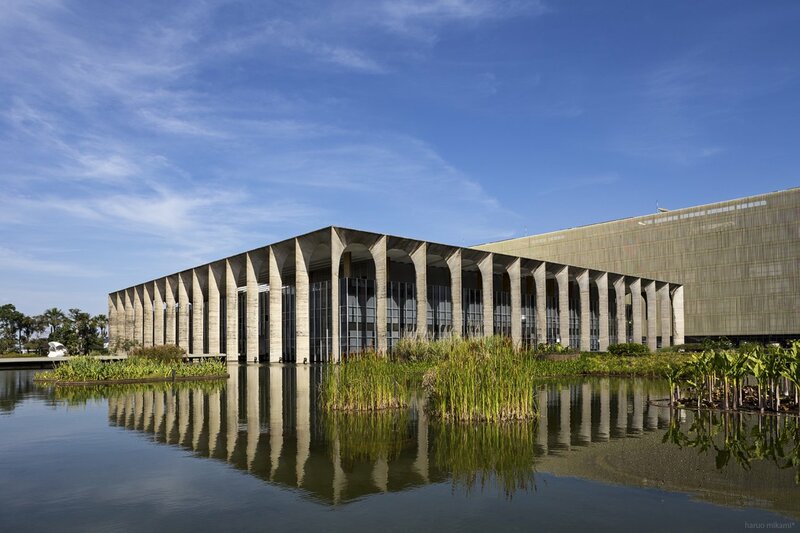 Main buildings are the Palácio do Alvorada, the official residence of the Brazilian president (although Mr. Michel Temer and family prefer to live at Palácio do Jaburu), the Esplanada dos Ministérios, the Congresso Nacional, the Palácio do Itamaraty and the Catedral de Brasília. Chandigarh and Brasília have similarities and also things that make them unique and special. 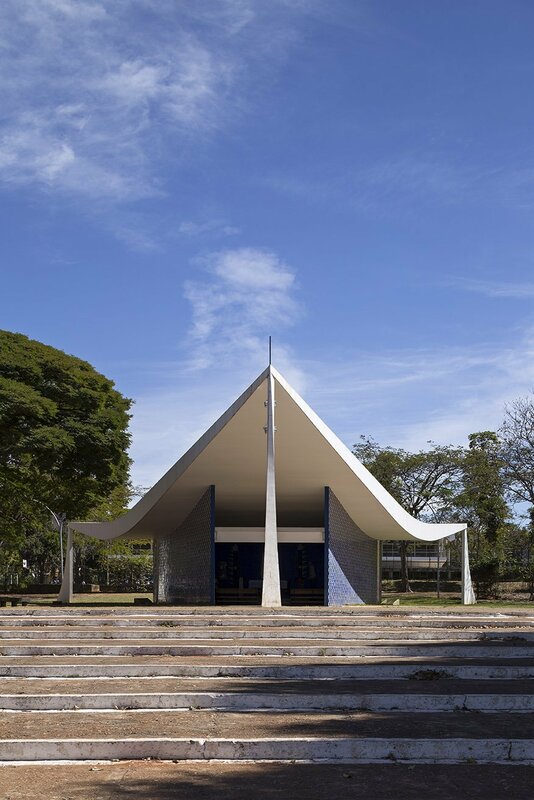 They were both projected by starchitects in the fifties and expressed the desire to have a more functional and aesthetically architecture to serve people. Opulent constructions made of concrete make them very alike. 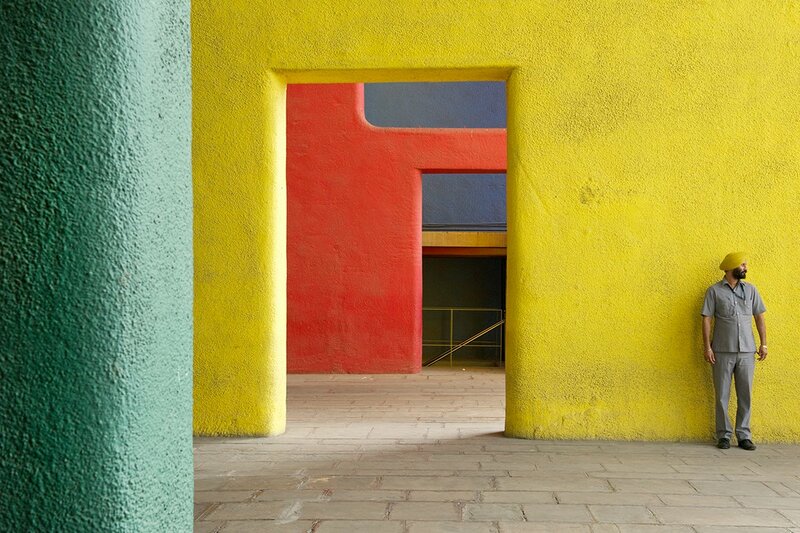 The two “experiments” survived throughout the years and made an impression not only by its longevity, but also for its beauty, colors (still so vibrant and up to date, in the case of Chandigarh). But Brasília still have a huge challenge to face: the center is not very dense and the outskirts of the city grow freely and without any planning. 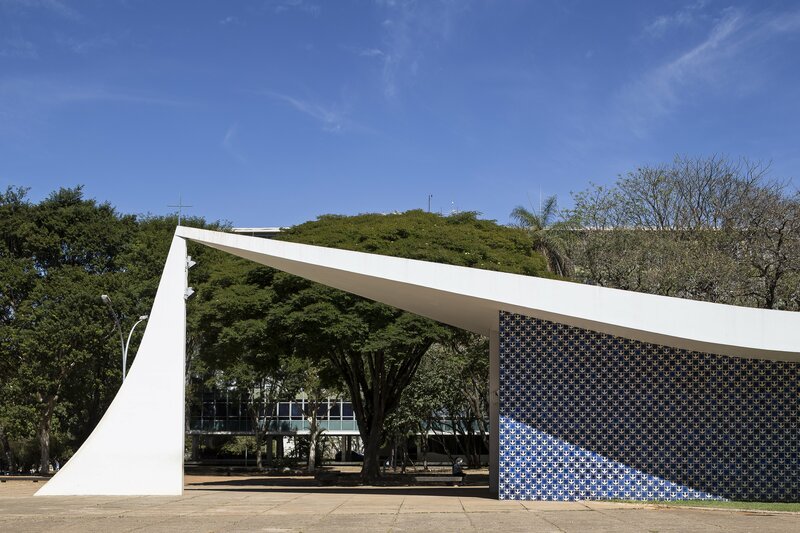 For architect Samuel Lamas, Brasília is a work of art and needs to be preserved, but the solution for urban growth is in verticalization, densification and blending functions. The conquest of public space to enable encounters between people is still a challenge. Without this, it is not possible to strengthen the creative and innovative capacity that will guarantee the maintenance of a once so modern capital.